Pedro A. Busó-García | Littler Mendelson P.C. Pedro conducts management training for clients. 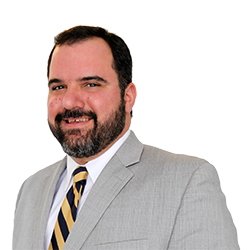 He has been a speaker at seminars on labor and employment law topics for the Puerto Rico Hotel and Tourism Association and the University of Puerto Rico School of Law. During law school, Pedro was the associate editor of the Law Review.